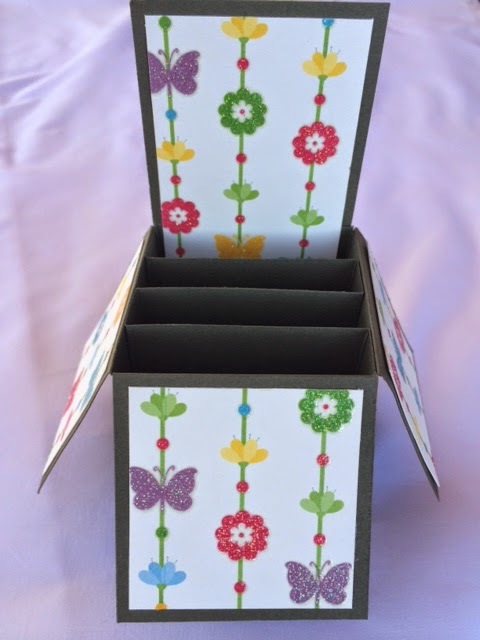 I am sharing a free Box Card cutting file that works with CCR, the Gypsy and Design Studio (the old software - not Design Space) over at my new blog. I follow your blog and would like to get the file for the Card in a Box. I have the new Explore but I also have used CCR. Thanks. I enjoy your posts.